We have teams that do 100% green cleaning. 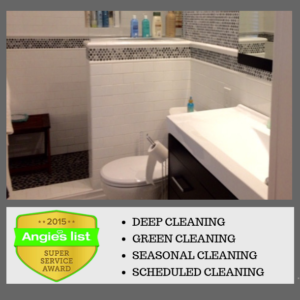 Simply request it, and we’ll assign a green-cleaning team at no additional charge. Our intention is to promote and use effective, non-toxic, biodegradable and naturally-derived safe agents, along with low-impact processes to make homes sparkle, and to support customers in achieving simpler lifestyles that are richer and earth-friendlier. So what green / eco-friendly products do you use? Most of our cleaners use method cleaning products, but we have other cleaners that prefer other green cleaning products, such as Green Works products. If you have a special request please let us know and we can try to accommodate you. In most cases, we have customers provide us with their preferred green cleaning products. Please note that we DO NOT charge extra for this service. This is not industry standard! Heaven Scent Home Cleaning specializes in green / eco-friendly cleaning and maid services. 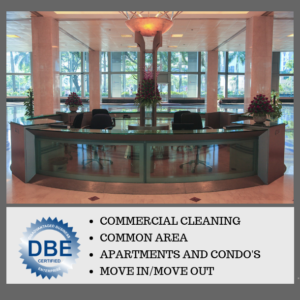 Our services take green cleaning to new heights, and we do it all with a holistic approach. Your home will never look or feel better. 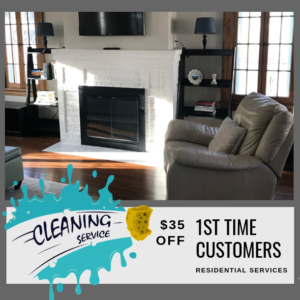 Our professional cleaners will take care of all your special needs and ensure that your home is treated with the utmost care, including green cleaning those hard to reach areas. If you have additional questions about this service, please feel free to reach out to us at (952) 854-9177.